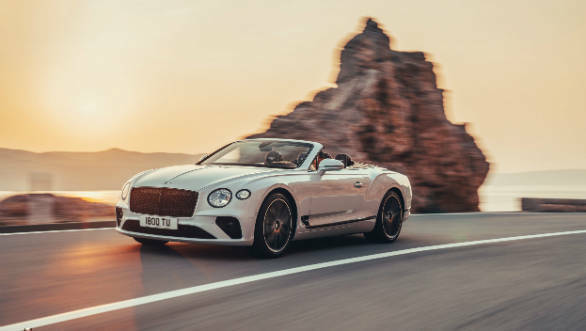 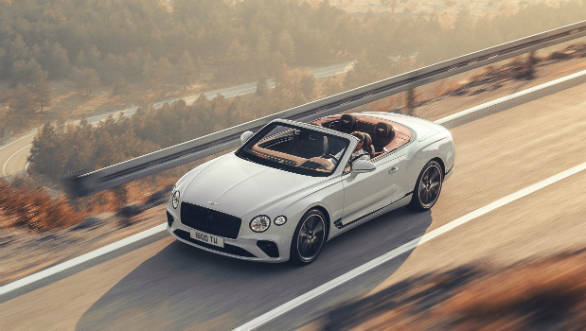 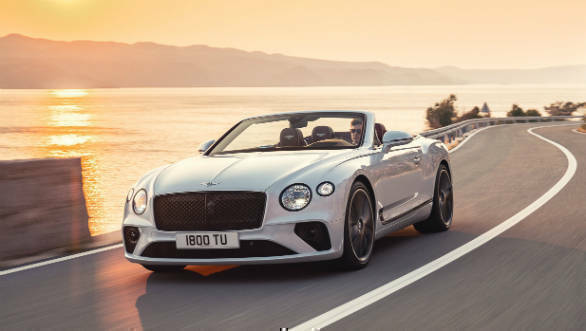 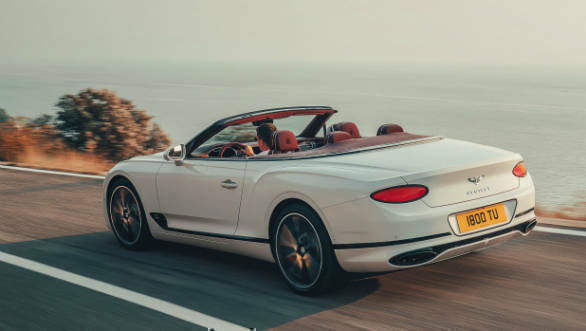 The 2019 Bentley Continental GT has been unveiled ahead of its motor show debut in Los Angeles. 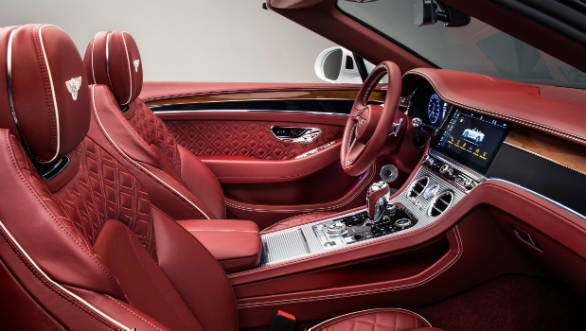 The car is derived from the coupe and carries similar design cues and mechanicals. 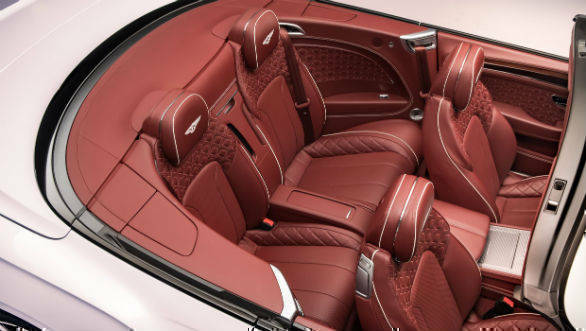 The interiors too have been carried forward as is and get a host of options for trim, colours, materials and so on. 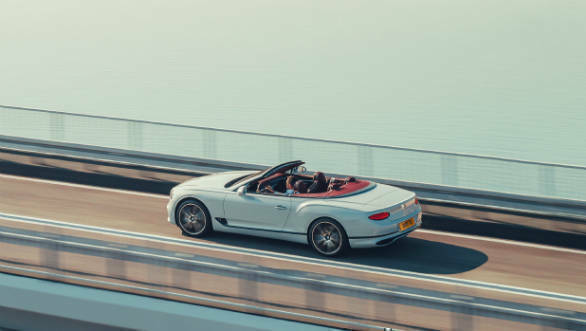 The roof can be retracted in 19s at speeds of up to 50kmph. 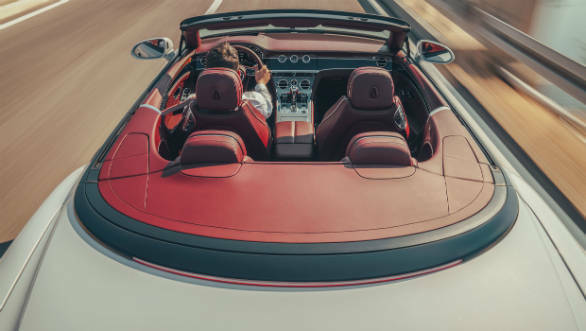 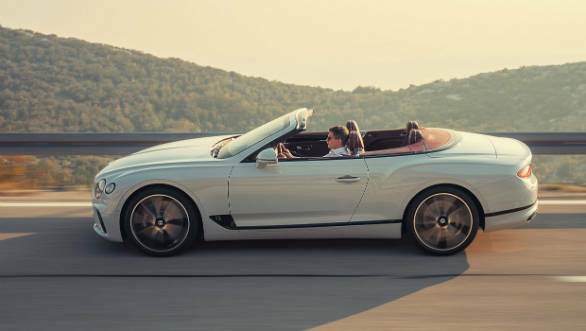 The 6.0 litre twin-turbo W12 makes 635PS and 900Nm, allowing the convertible to get from 0 to 100kmph in 3.8s and on to a top speed of 333kmph. 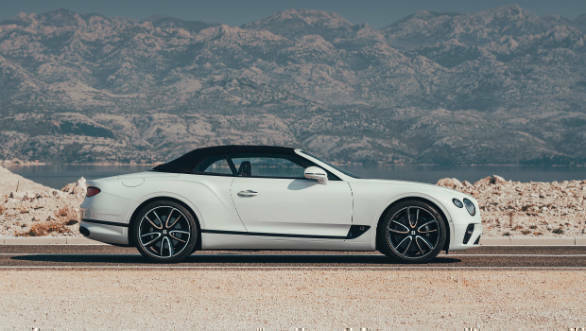 Read more about the Bentley Continental GT convertible here.